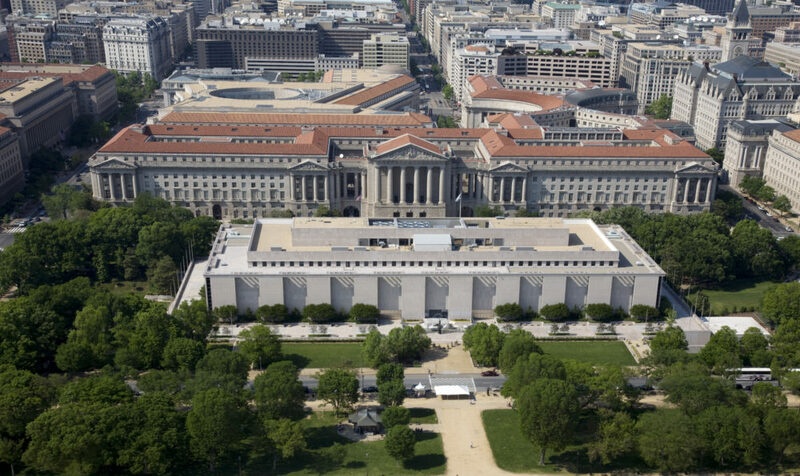 Dr. Sam C. Vong, who served as Gustavus Adolphus College’s inaugural Bruce Gray Postdoctoral Fellow from 2013-2015, was recently appointed Curator of Asian Pacific American History at the Smithsonian Institution’s National Museum of American History in Washington, D.C. In his daily work, Vong does research to collect, catalog, and curate objects for the exhibits that he organizes. In addition to curating artifacts and sources to document the Asian Pacific American experience, he works closely with communities to discuss their distinctive history and how they might be represented in each exhibit. Each day also includes a healthy dose of research and writing – Vong is currently working on a book focusing on Southeast Asian refugees following the Vietnam War. As the College’s first-ever Bruce Gray Postdoctoral Fellow, Vong taught one class per semester, spent a significant amount of time on research, writing, and scholarship, and served as an informal advisor and mentor to Gustavus students. The fellowship program was developed in 2013 concurrently with the College’s membership in the Consortium for Faculty Diversity to increase the diversity of the College’s faculty – and the variety of experiences and viewpoints shared with students – by providing dedicated opportunities for historically underrepresented groups. Now in its sixth year, the program has included postdoctoral scholars with expertise ranging from Muslim-American inclusion and gender, women, and sexuality studies to international politics and economic/foreign policy reform in Cuba following the death of Fidel Castro. Following his time as the Bruce Gray Postdoctoral Fellow, Vong took a tenure-track position at The University of Texas at Austin, where he taught Asian-American history and refugee studies for three years while serving as a core faculty member in the Center for Asian-American Studies. His role at the Smithsonian began on September 1. 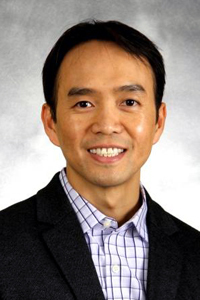 Vong, who holds a doctorate from Yale University, earned his undergraduate degree in sociology from the University of California, Berkeley and a master’s degree in history from California State University, Los Angeles. His doctoral dissertation, “Compassion Politics: Indochinese Refugees and the Transnational Politics of Care, 1975-1994,” investigates the role of compassion in society and the ways that individuals seek to fulfill ethical obligations to others. The Bruce Gray Postdoctoral Fellowship is named after longtime Gustavus administrator Bruce Gray ’61, who spent 44 years in the admission, student life, and advancement offices. Gray is best known for his efforts to recruit more students of color to Gustavus. He wrote and published the book Black and Bold, a personal memoir about the history of African American students at the College.